Building Information Modeling | What is BIM? How to make it work? life cycle of buildings and infrastructure. The four steps outlined below help to illustrate the creation of a Building Information Model. Concept Models are built using information similar to ‘preliminary’ project information. 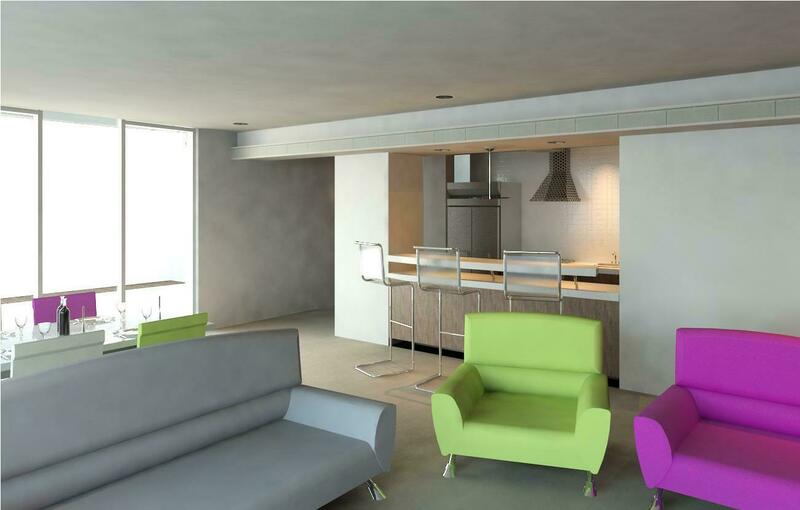 The model is developed with a broad brush approach when defining the building components. Since these models present the project’s concept in this way, large portions of schemes can be worked on within a manageable environment. They assist in identifying fundamental clashes in proposals from the different parties in the design team, and help define actions required to resolve the issues uncovered. Concept models can be used to rehearse construction sequencing and illustrate visual assessments of conflicts by fly through animation and screen shot snaps. Outline Models are built using information similar to ‘Tender Issue’ project information. By using more defined building geometry we produce these models for the more localised or sensitive area of the project. There is significantly more geometry and information within the Outline Models therefore on larger projects consideration needs to be given to how the the model will be broken down for different buildings, zones, phases or systems. Prototype models are built using information similar to ‘Construction Issue’ project information. The model can be accurate to component level and provide a rehearsal for the true construction ahead. Geometrical Co-ordination is achieved by modelling components from different disciplines and then testing the proposals by comparing models. Whilst the designers maintain their collective responsibility to make modifications and avoid conflicts, we offer a full audit of the model for the identification of compliance with the implementation strategy and geometrical conflicts. Reality Models are built using information similar to ‘As Built’ project information. Reality models offer the highest level of coordination with ‘bolt hole accuracy’ – if the parts are manufactured correctly, then they will fit together on site. Manufacturers create Reality Models to represent what will be built whilst post installation point cloud surveys may record what has been built on site. 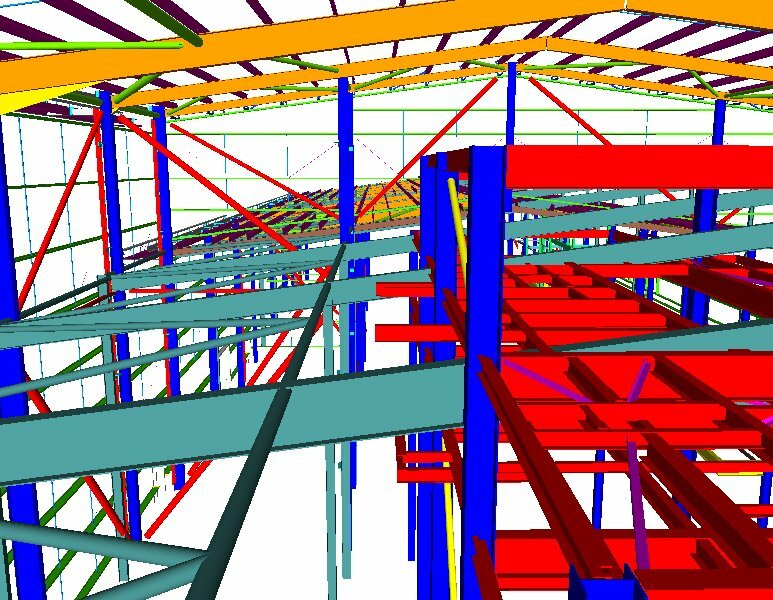 Atom Consultants have an experienced and dedicated team that have the capabilities to create BIM models for Architectural, MEP, and Structural projects. 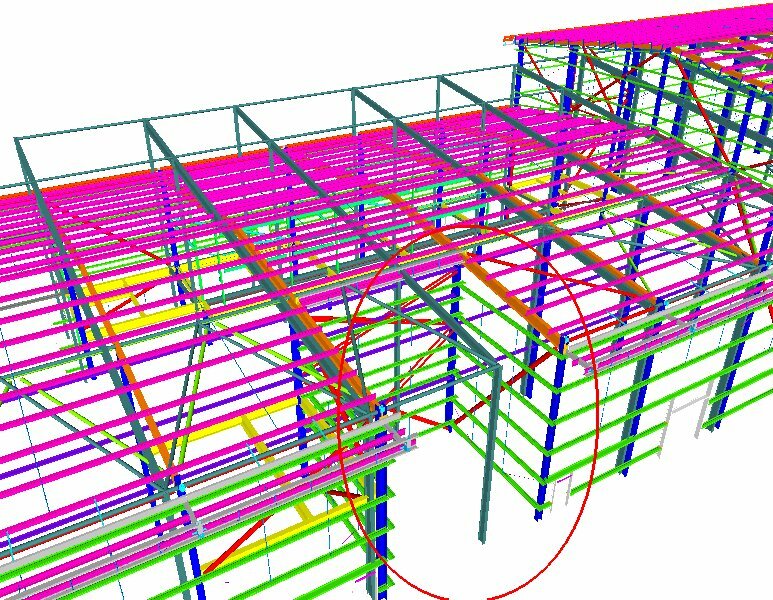 With the aid of Revit, Navisworks, Robot and ASD we replicate the construction process in a virtual environment which allows construction difficulties and conflicts to be identified before the real site work begins. This results in significant savings in time, money, effort and materials. We will enhance the Design Teams skills by providing the vehicle for improved co-ordination, clearer understanding and better communication. 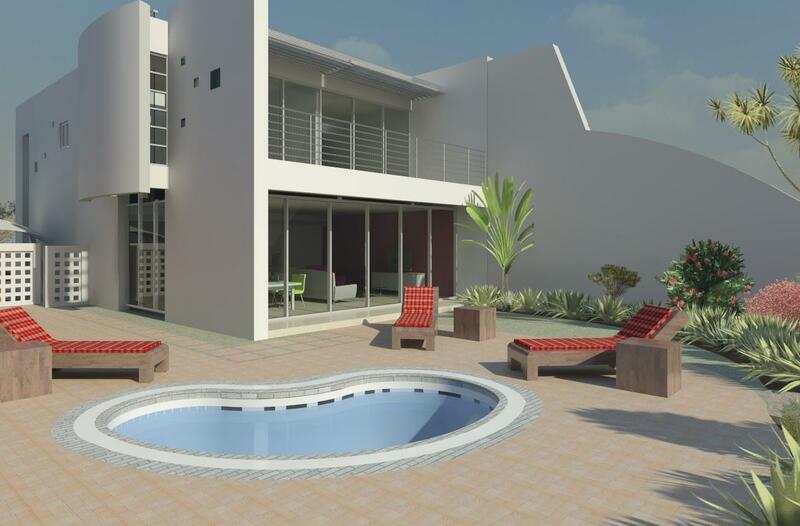 BIM helps to turn ideas into reality at the click of the fingers. The whole Design Team can see immediate benefits from Visualisation, Clash Detection, Detailing, High Quality Construction Documents, Design Analysis, Scheduling, and Structural Analysis. When choosing BIM as your chosen Design Process your project will automatically become more accurate, have improved co-ordination, and lower costs. Working in conjunction with our partners we can import the information you have into the Building Information Model in many different formats i.e. DWG, DWF, IFC, CIS2, Tekla, PDF, JPEG, GIF (3D surveys) which saves you the concern of trying to save your work to a different format. We also ensure to deliver the completed information to you in a format that is compatible with the software you are using.